Welcome to Silver Solution USA LLC! 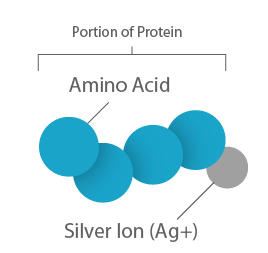 We created structured silver to be the best silver nutritional supplement on the market. After years of testing and research, we developed a patented process that uses engineered silver nanoparticles suspended in deionized water molecules to deliver a stable, reliable silver dose that disperses faster through your system yet is gentler on the body. 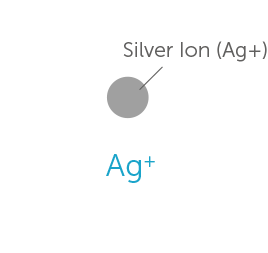 Silver solutions work by suspending a type of silver in water. The two most common supplements are colloidal silver and ionic silver solutions. These use larger silver molecules that are heavier and jagged, making solutions less stable as the silver often settles. Once outside the water molecules, these jagged silver molecules can catch inside your body, becoming trapped. If too much silver builds up, it can lead to toxicity problems and even change the color of your skin to a dark blue. 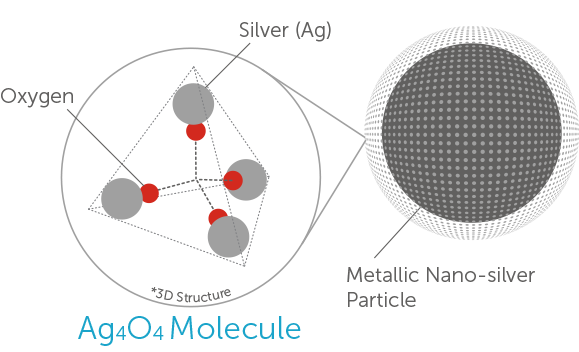 Structured silver particles are mere nanometers in size and surrounded by a silver-oxide coating. This creates a smooth delivery method that does not fall out of solution with water or get caught in your system. In fact, it passes through your body in about 48-hours. These statements have not been evaluated by the Food and Drug Administration. This product is not intended to diagnose, treat, cure, or prevent any disease, but if you’ve decided the power of silver is right for you, give it the most advanced silver supplements available. You want to give your body the best, and we’ve created it. If you have any questions about our silver products or need help ordering, call us at 972-221-6161. Get the reliable structured silver liquids, gels, and health products you’ve been looking for from Silver Solution USA. © Silver Solution USA LLC.